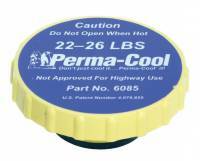 Using the knowledge gained from years of motorsports involvement, Perma-Cool has developed an extensive, high quality product line. 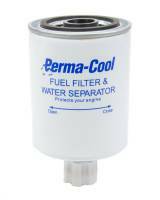 Along with its race proven oil and transmission coolers, Perma-Cool offers electric and mechanical fans, oil adapters and filter mounts, complete filtering systems, specialty coolers and much more. Check out the Recently Listed Automatic Transmission Filters. Check out the Recently Listed Electric Fan Controllers. Check out the Recently Listed Electric Fan Switches/Sensors. Check out the Recently Listed Electric Fan Wiring Harnesses. Pit Stop USA is The Online High Performance Superstore! 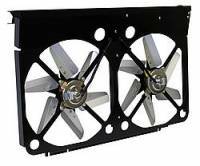 We feature Flex Fans at low everyday prices. Check out the Recently Listed Fluid Cooler Mounting Kits. Check out the Recently Listed Fluid Coolers with Fan and Components. Check out the Recently Listed Fuel Filters and Components. 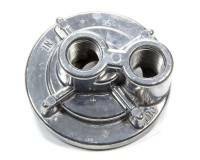 Check out the Recently Listed Mechanical Fan Spacers. Pit Stop USA is The Online Motorsports Superstore! We feature Oil Filter Adapters at low everyday prices. 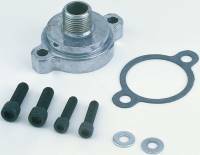 Check out the Recently Listed Oil Filter Adapters and Components. Pit Stop USA is The Online Motorsports Superstore! We feature Oil Filter Bypass Eliminators at low everyday prices. Check out the Recently Listed Oil Filter Relocation Hoses. 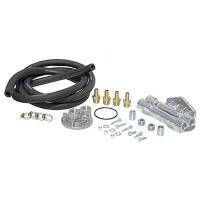 Check out the Recently Listed Oil Filter Relocation Kits and Components. Check out the Recently Listed OIl Filters. Pit Stop USA is The Online Motorsports Superstore! 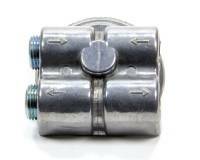 We feature Oil Input Sandwich Adapters at low everyday prices. Pit Stop USA offers Perma-Cool Electric Fans at low everyday prices. 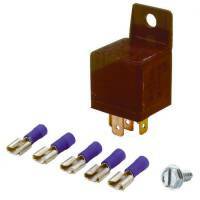 Check out the Recently Listed Relays/Relay Kits. Pit Stop USA is The Online Motorsports Superstore! We feature Remote Oil Filter Mounts at low everyday prices. Pit Stop USA is The Online Motorsports Superstore! We feature Y-Pipe Merge Collectors at low everyday prices. The Perma-Cool mission is simple: to provide the best products and service to our customers at the lowest prices possible. We take great pride in our company, our commitment to customer service and in the products we sell. Perma-Cool Hose, Clamps & Misc.